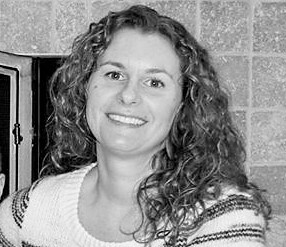 Crystal Firsdon is a former high school teacher, turned stay-at-home mom, turned part time substitute teacher and school volunteer. Of course she loves to read, but any book she picks up must have romance! Crystal lives in Michigan with her husband and children.